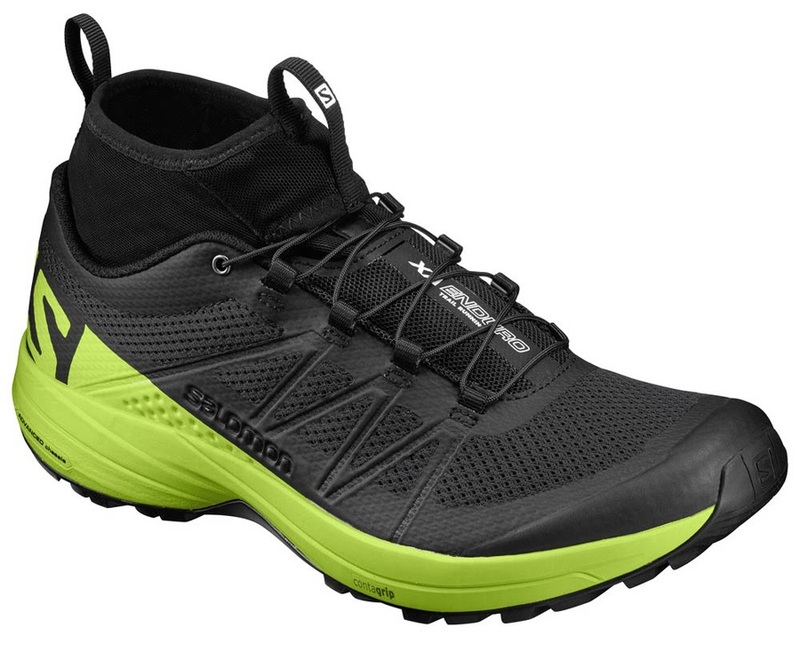 Get maximum performance with Merrell's reknowned barefoot running shoe, the Trail Glove 4. 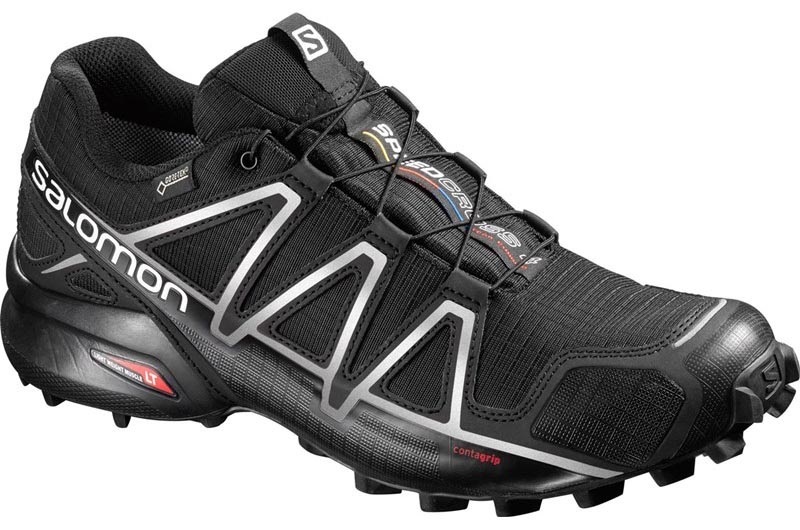 Unrivalled grip and stability, over any terrain - perfect for ultramarathons and trail running. 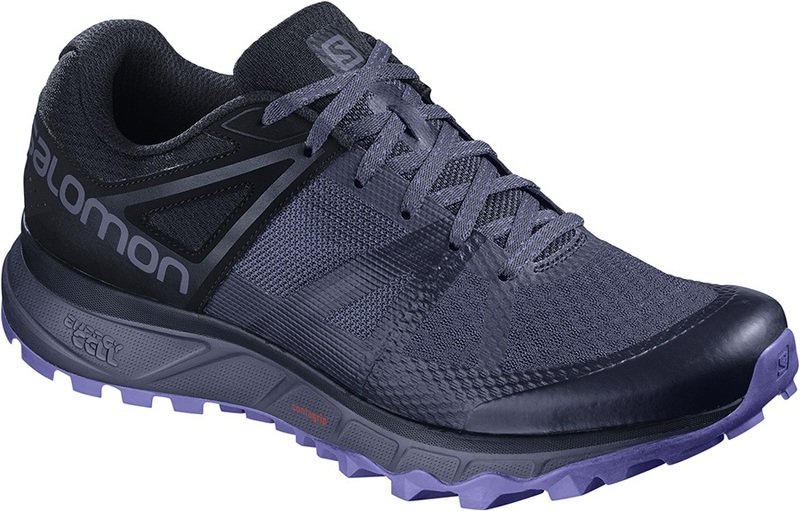 Get on the trail, push your limits and chase your goals in these trail running shoes from Adidas.